Final Fantasy XII: The Zodiac Age is an HD remaster of Final Fantasy XII International Zodiac Job System, which itself is a retooling of the original Final Fantasy XII with a redone job system, originally released only in Japan on the PlayStation 2. The new remaster will be released on PS4 in 2017. This marks the first appearance of Final Fantasy XII on a system other than the PS2. It also seems to mark the first time Final Fantasy XII International Zodiac Job System will be released outside of Japan. No official English announcement has been released yet, the use of English text in the trailer would seem to indicate that the release will be worldwide. We will be updating this story if more news comes out concerning a western release. 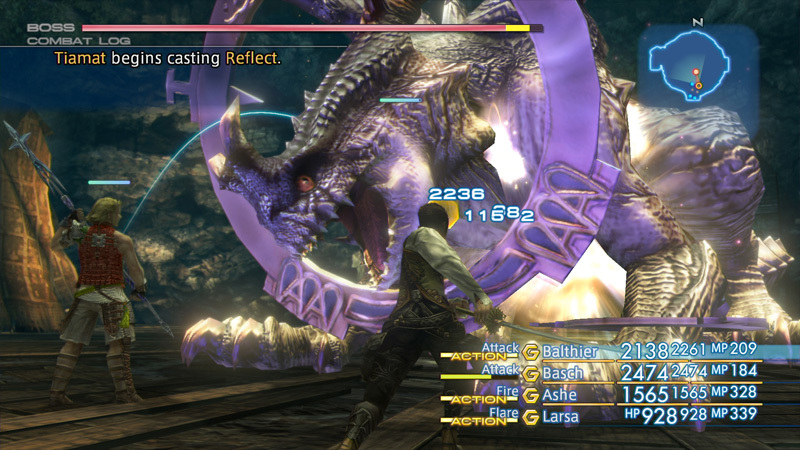 [UPDATE] Final Fantasy XII: The Zodiac Age has been announced for the West. Additionally, the game will come with a 12-job character progression system that was previously only released in Final Fantasy XII International Zodiac Job System in 2007, but never made it’s way to the West. Final Fantasy XII: The Zodiac Age will be coming to PlayStation 4 in 2017.